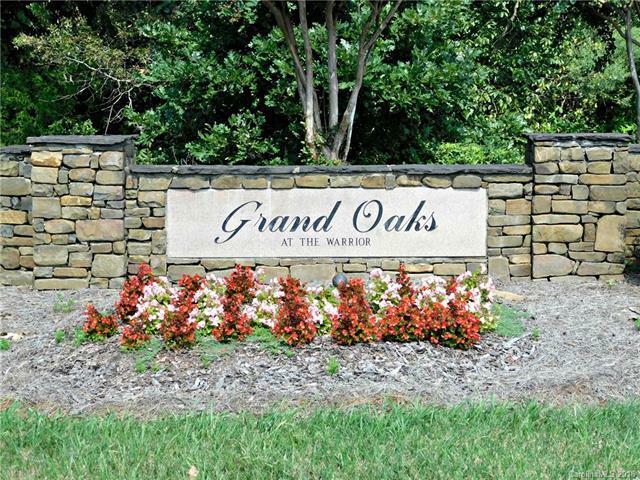 What a desirable location to build your CUSTOM HOME in China Grove's beautiful manicured Grand Oaks Subdivision. It's a well established community, filled with mature hardwoods, and lovely maintained homes with attractive landscaping that surrounds entire subdivision! Numerous homes have sold for over $400K, with a top neighborhood sale of $655,700. Lots are very close to the Warriors Golf Club. Seller is willing to consider a builder discount if all 4 lots (Lots 4, 5, 6, and 11) are sold as a package deal! Sold by Honeybee Real Estate Llc.